Mindful Arts is a community artist collective engaging individuals diagnosed with a mental illness through creative facilitation processes. Mindful Arts sees creativity as a powerful process with the ability to empower individuals, foster relationships and build stronger communities. Through active community engagement: partnering with professional artists, art galleries and community organizations, Mindful Arts furthers public awareness of, and exposure to mental illness, while providing opportunities for creative engagement to individuals who generally lack access. Through these collective creative experiences people are able to come together in a process where voices are valued and knowledge is shared so that every community member is given the opportunity to thrive! 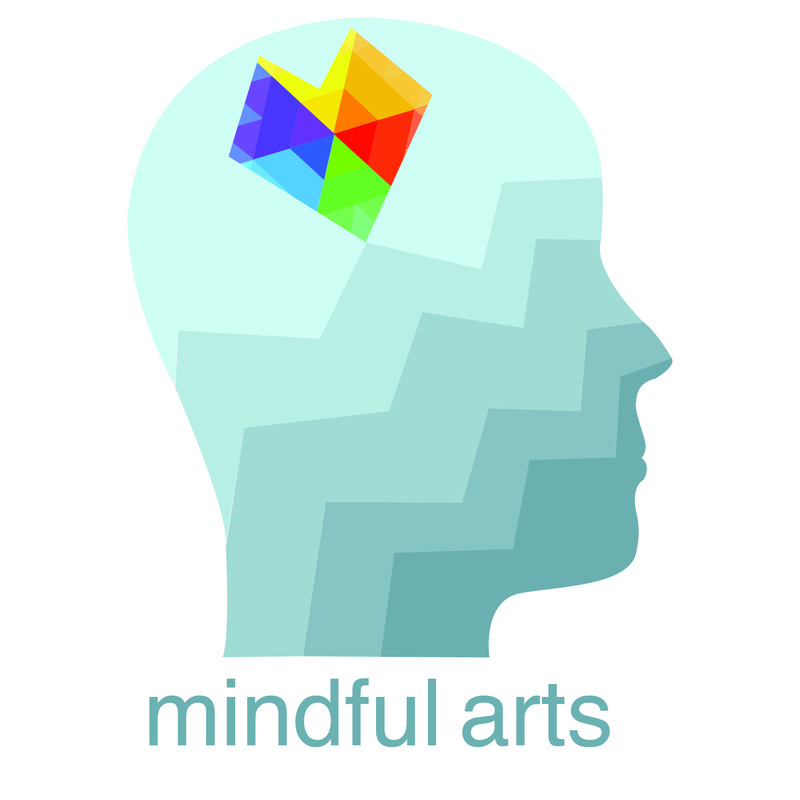 Mindful Arts is a 2013 recipient of the Artist in Community Grant awarded by the Ontario Arts Council and the Regent Park Community Innovation Challenge.